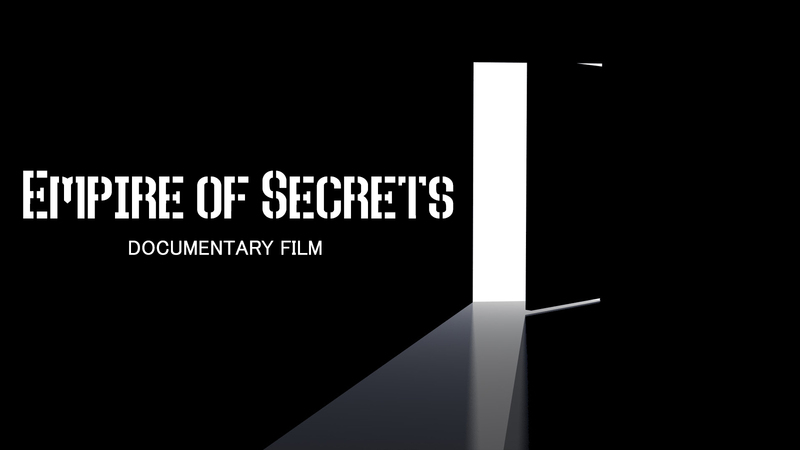 Empire of Secrets is a documentary film from Al Jazeera media network. The film talks about privacy and national security. Wiretaps without warrants. Surveillance of everyone. Who's in charge and who's watching the watchers? Will anything change? And does this massive spending actually make America more secure?